I just wrote a song about trying to get my son to poop on the potty to the tune of Folsom Prison Blues. 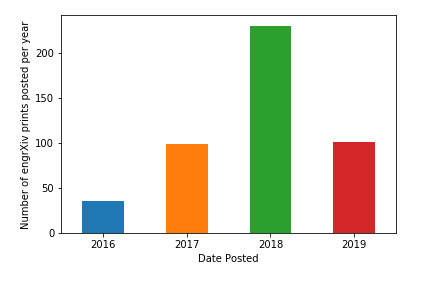 The Engineering Archive now has had more preprint submissions in 2019 than were submitted in all of 2017! Not #AprilFools! 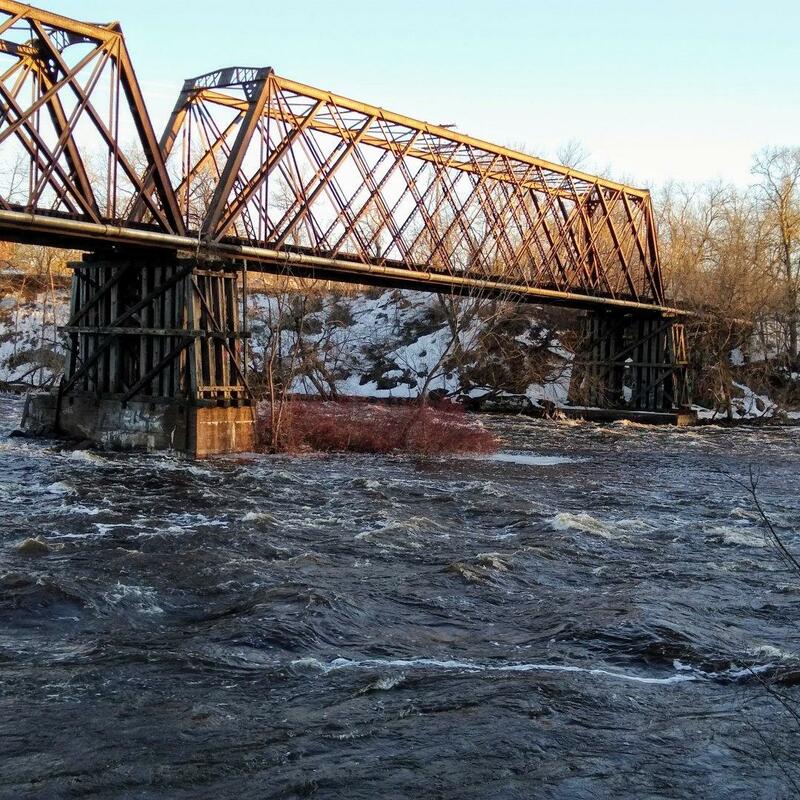 Old rail bridge over the Red Cedar River. Maybe hide the salary in the job description. Like the first letter of each line spells the amount. @bryanalexander totally, we are a mid-sized university (9500 students) and you could operate our entire university off of the endowment interest of several places.